Assam chief minister Sarbananda Sonowal will lay the foundation of the Rs 350 crore Nalbari Medical College and Hospital project on January 27 next. 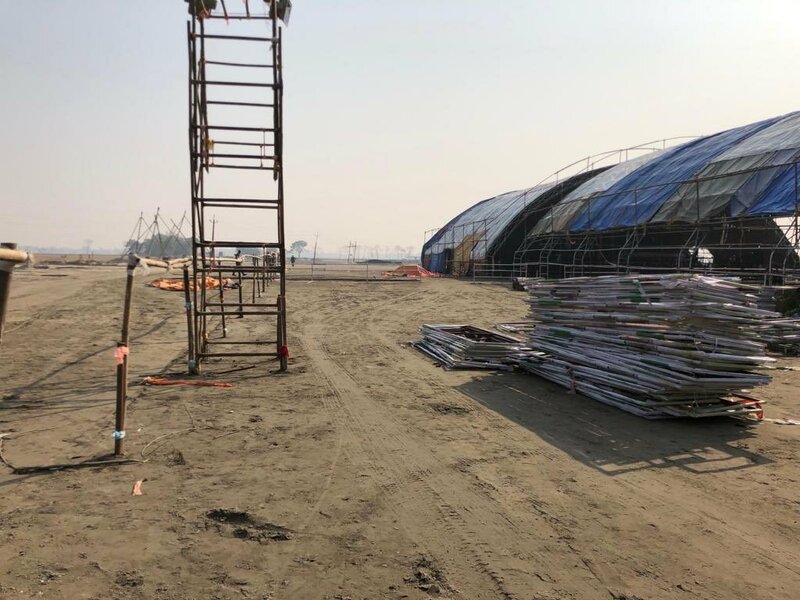 The health minister of the State, Dr Himanta Bishwa Sarma on Saturday made an inspection of the proposed site for the medical college and hospital to take stock of the preparation for the foundation laying ceremony. This morning I visited site for proposed Medical College at #Nalbari along with MLAs Sri @AshokSa59, Sri Naryan Deka, and ATDC Chairman Sri @jayanta_malla. The health minister was accompanied by BJP MLAs, Ashok Sharma, Narayan Deka and chairman of Assam Tourism Development Corporation (ATDC), Jayanta Malla Baruah. The health minister gave necessary instructions to the officials accompanying him during the inspection of the site. The state has six functioning medical colleges and hospitals so far at Dibrugarh, Guwahati, Silchar, Jorhat, Tezpur and Barpeta.